Tired of bars with a typical bar menu?  We are here to give you a unique and high quality experience of Japanese gastropub. 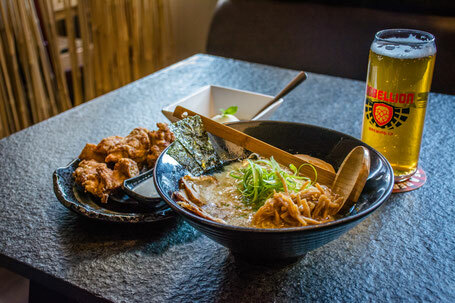 The head chef & owner Tony had a long time dream of bringing the Izakaya culture and authentic Ramen to Regina. We are not just a sushi restaurant which a lot of people still think what "Japanese restaurants" are, but sushi is just a part of our menu here. 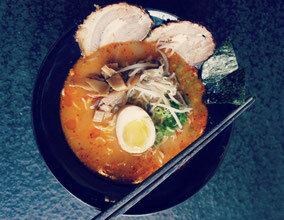 Known as the BEST RAMEN IN REGINA! The tonkotsu broth are made from scratch and cooked on fire for about 10 hours. 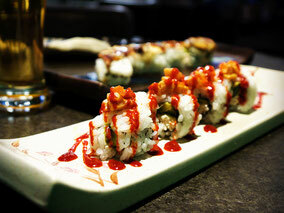 Not only the western style sushi, we bring you traditional Japanese sushi made with quality ingredients! 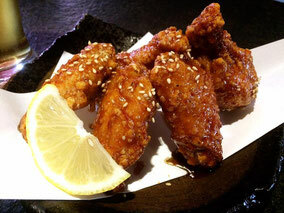 Variety of Japanese bar foods, which we call "Izakaya Tapas", go very well with drinks, and perfect to share with your friends. 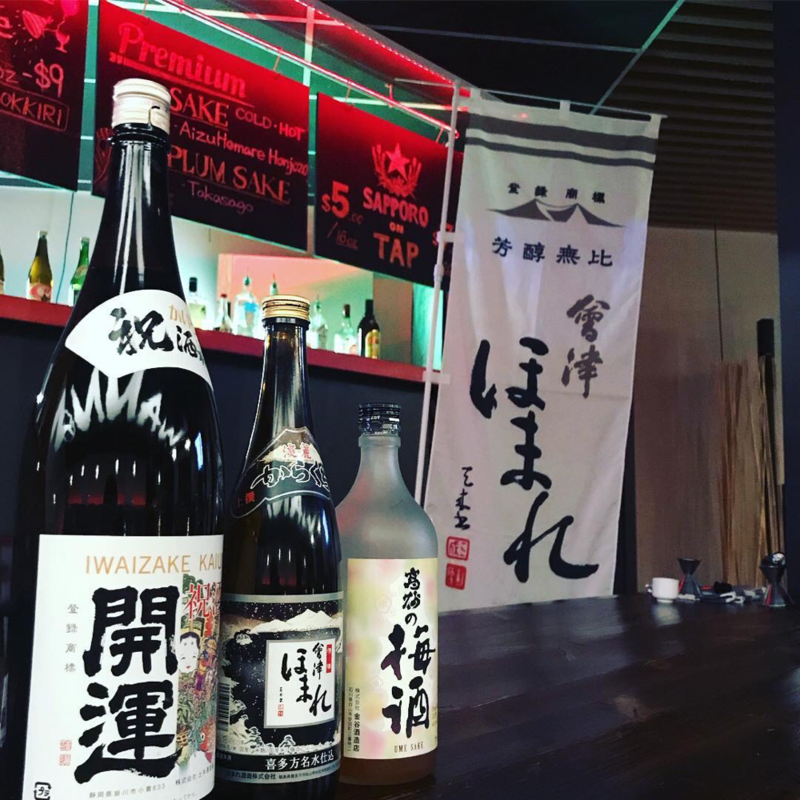 Our premium imported Sake are chosen from the selection by Sake Sommelier. Most of them are only available here in Regina. 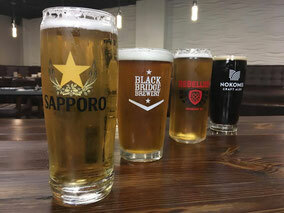 Proud to pour Saskatchewan's great local craft beers and Sapporo Japanese Premium Beer. Everything needs to be unique here, so we made our burger with rice buns! 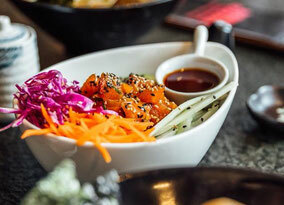 Also our poke bowl is very nice & refreshing!